Launch Pad Media provides professional, personal, and thorough book editing services, rewriting, and author coaching at competitive prices. Let us help you make your manuscript the best it can be to maximize your chances of success when trying to attract the notice of publishers and agents. Our editing services range from basic project analysis and critiquing to thorough developmental content editing, which can include extensive rewriting. We also offer author coaching sessions by phone. Whichever level of service your project needs, you will receive an honest and detailed critique of your work with structural suggestions. We are also available for consultation as you go through your revisions. We want you to think of us as your writing coaches. Our goal is to help you strengthen your own skills as a writer and communicator, whether it's your first novel or your fifth. We work on each project by going over the manuscript and making notes on all elements of story structure, character development, plot, conflict, narration, dialogue, and viewpoint. Punctuation and spelling corrections are marked directly in the manuscript for your inclusion during your next rewrite. We then provide a report with page references and give specific guidance on areas that need more development or improvement. We pride ourselves on the personal attention we are able to provide writers. We know how important it is to nurture the writing process rather than respond with a barrage of criticisms that would only discourage an author. We want your project to be the best that it can be in your own voice and style, not our idea of what it should be. Please read more about our editing services. For any additional questions not answered here, please contact us. Your project will be handled by the team of Nina Catanese, Developmental Content Editor, and Beth Skony, Copyeditor. We have been editing together for over 20 years. Our business has grown by word of mouth and networking with authors and publishing professionals. We have worked on numerous projects in the genres of full-length fiction, short stories, and non-technical non-fiction, such as self-help, health, fitness, and spirituality titles. We work together to cover all aspects of your work. Nina is the content development editor and author coach, and she helps writers develop their prose and all story elements. Beth is the grammar technician and focuses on mechanics, punctuation, spelling, and sentence structure. 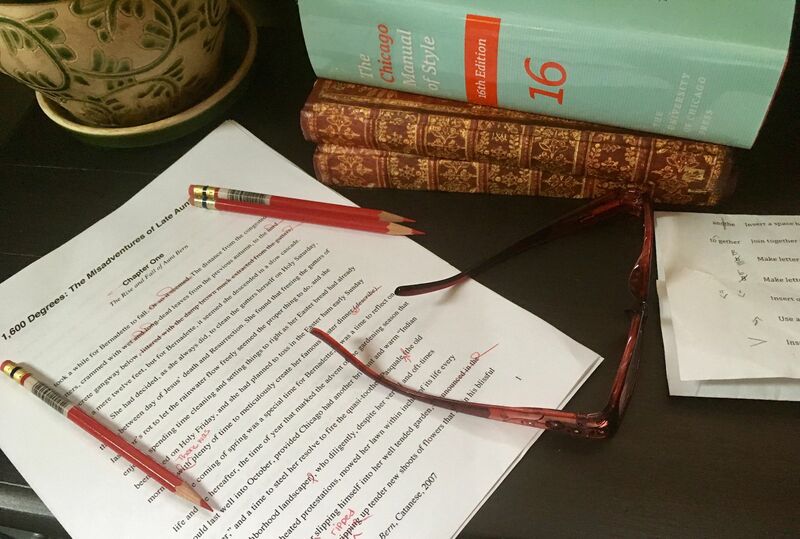 Learn more about the editing process by reading our frequently asked questions. Read more about our submission guidelines. Launch Pad Media can help you launch your writing career – contact us today! We look forward to working with you.